June 1940. 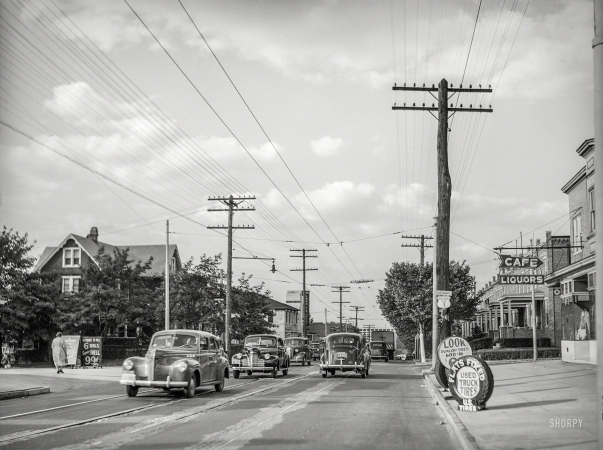 "Baltimore-Washington Boulevard. U.S. Highway No. 1. Baltimore, Maryland."